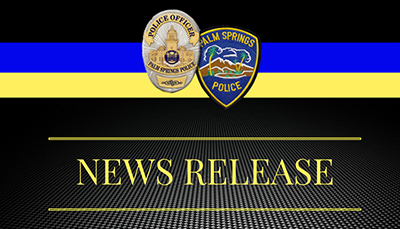 On January 20, 2019 at approximately 0153 hours, PSPD dispatch received several 911 calls regarding possible gun shots heard in the area of 611 S. Palm Canyon. Officers arrived on scene and found evidence of a shooting in the parking lot. Officers learned that two victims had been struck by gunfire and were transported to a local hospital in serious/critical condition. The scene at 611 S. Palm Canyon has been stabilized and officers are processing it for evidence. The suspect is at large and at this time there is no information as to the suspect(s) identity.